Alpha Omega Translations provides specialized financial translation solutions for financial institutions and companies in need of business translation services. We understand the important of documents such as financial reports and financial documentation for the banking, investment and insurance industries. Our document translation services use top industry-specific translators who apply the utmost attention and expertise to ensure accuracy. Our certified translators use translation memories, proprietary dictionaries and terminology databases, ensuring that each translation is both accurate and consistent across even the largest projects. At Alpha Omega Translations, we take confidentiality and security issues very seriously. All translators are bound by a commercial confidentiality and corporate nondisclosure agreement to ensure all documents remain confidential. Our translators are sensitive to the nature of financial documentation and understand the need to keep all information strictly confidential. 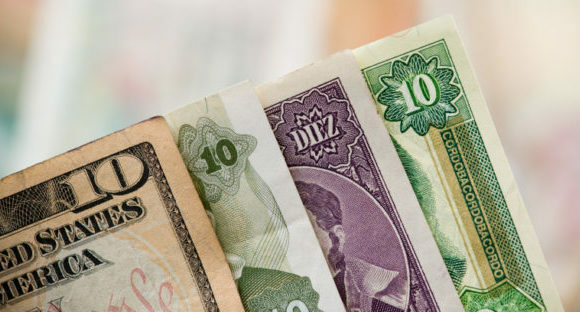 Financial translations require specialized financial translators because financial terminology, methodology, and concepts may vary from country to country. Our financial translators understand that some countries have specific financial guidelines regarding formatting, numbering, and terms. Our experts recognize these variances and can assist you in applying the correct nomenclature for documents to be used in different countries. We have used the French and Spanish translation services of Alpha Omega Translations for years, and have been very impressed with the excellent quality of their work. They have always exceeded our expectations in quality, professionalism and efficiency." Start translating your business documents today. Get a free quote on your financial translation project.